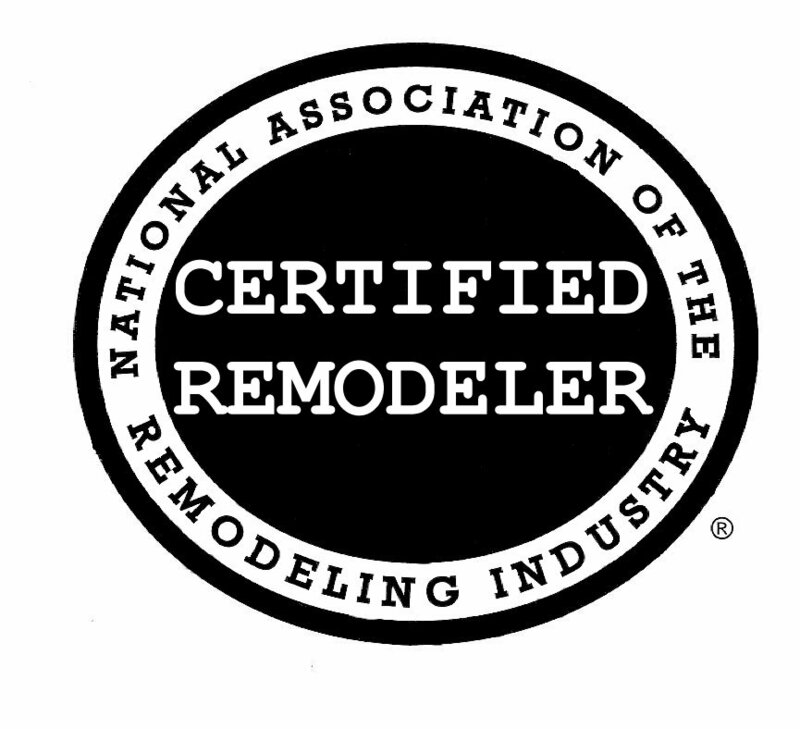 For homeowners thinking about remodeling your shower or bathtub, now is a great time to do it. There are many exciting trends in the shower and bath remodeling industry that can provide you with both a space to retreat, and a functional space in your home. Here are just a few of the trends that you might consider for your bathroom remodeling in Roswell, and the surrounding areas.